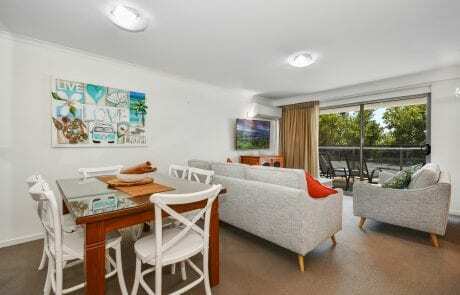 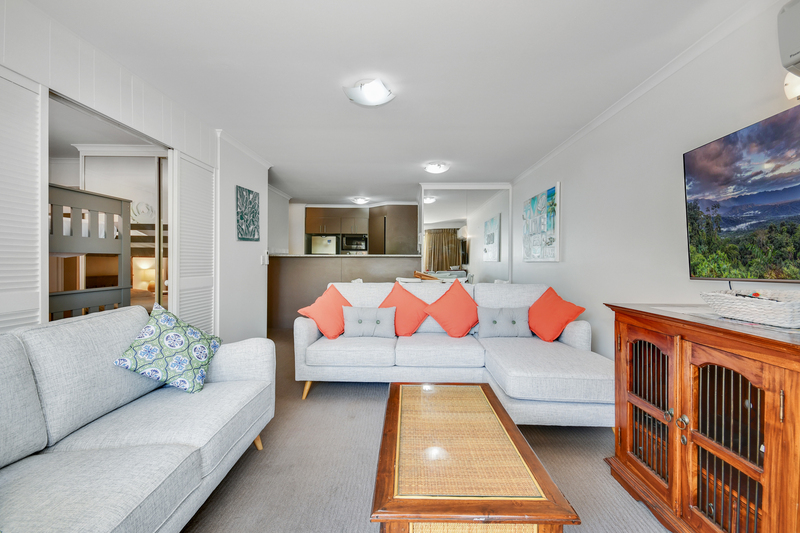 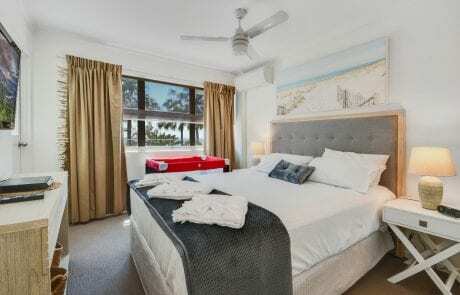 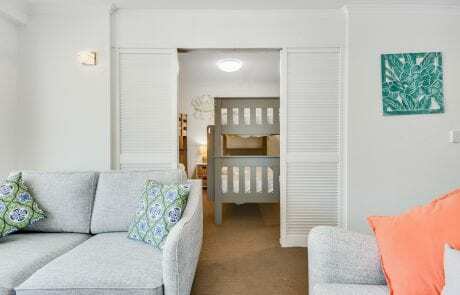 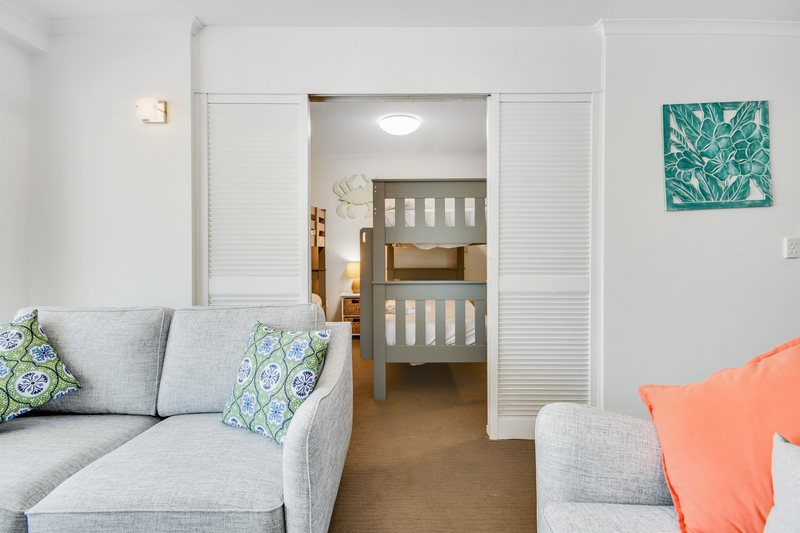 Located in the heart of Mooloolaba Esplanade, this absolute beachfront apartment is ideal for a family getaway, corporate traveller or a couples getaway. 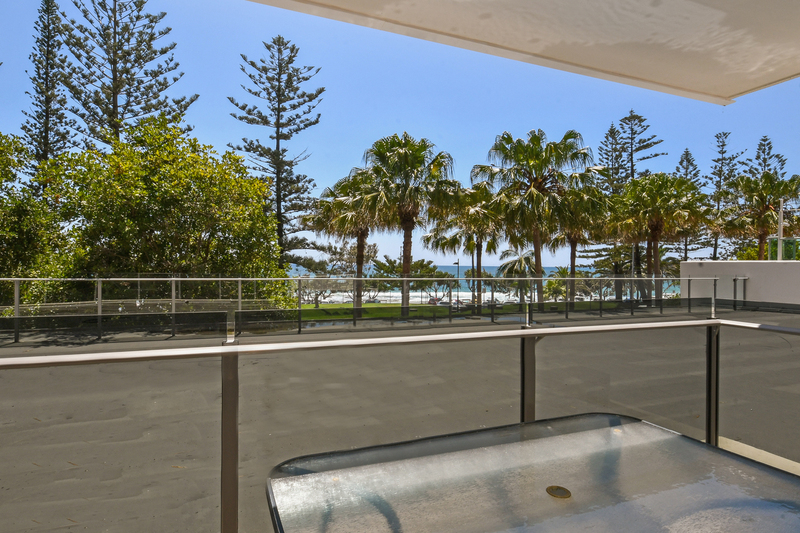 Restaurants, Cafe’s, Boutique shops and Mooloolaba beach are right at your doorstep. 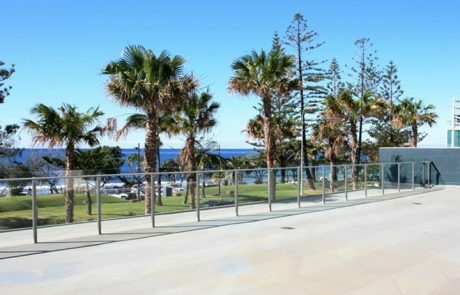 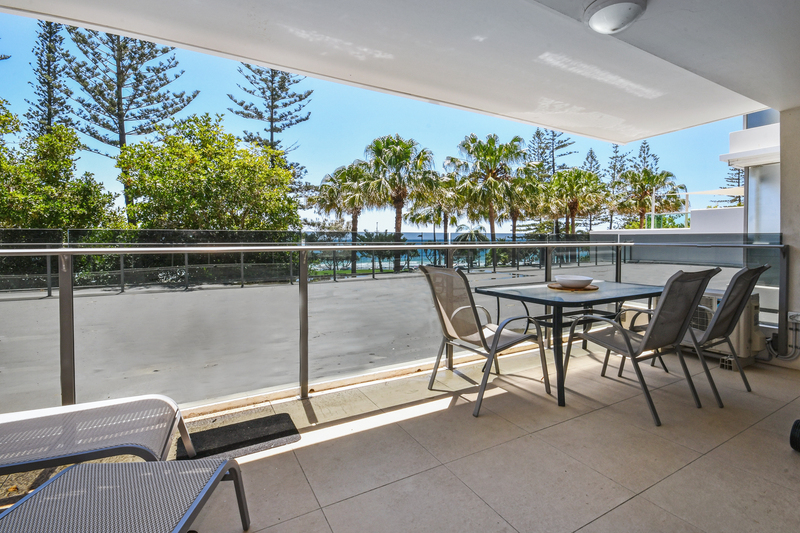 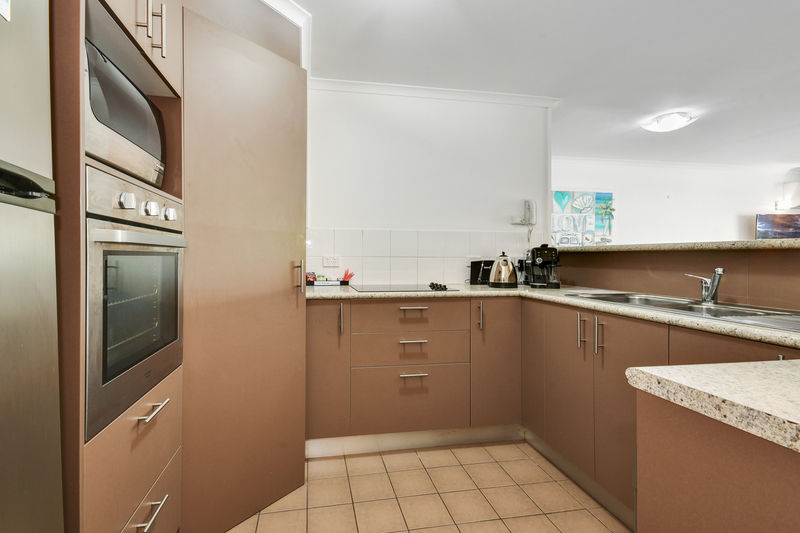 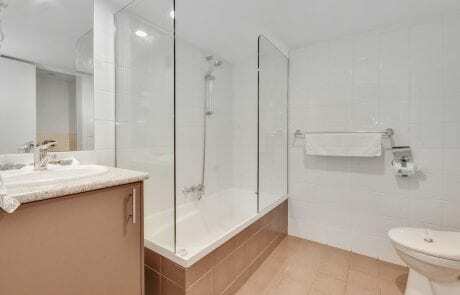 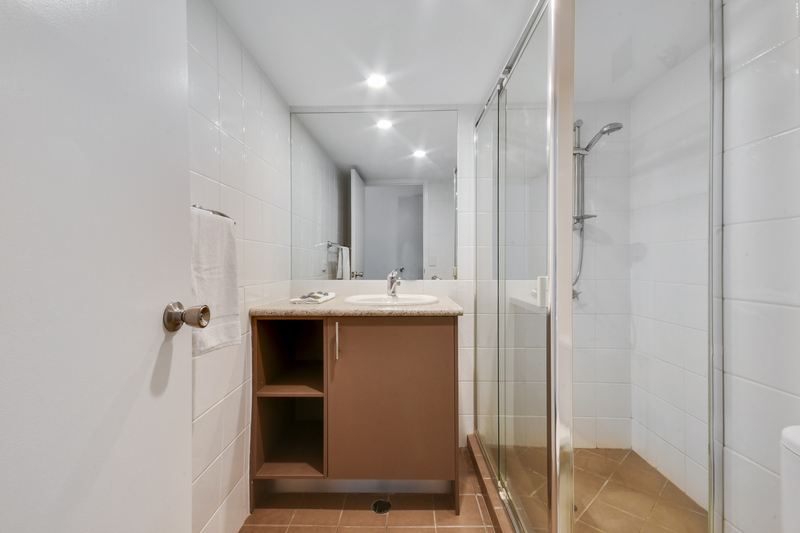 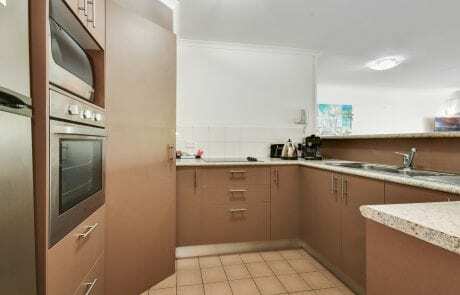 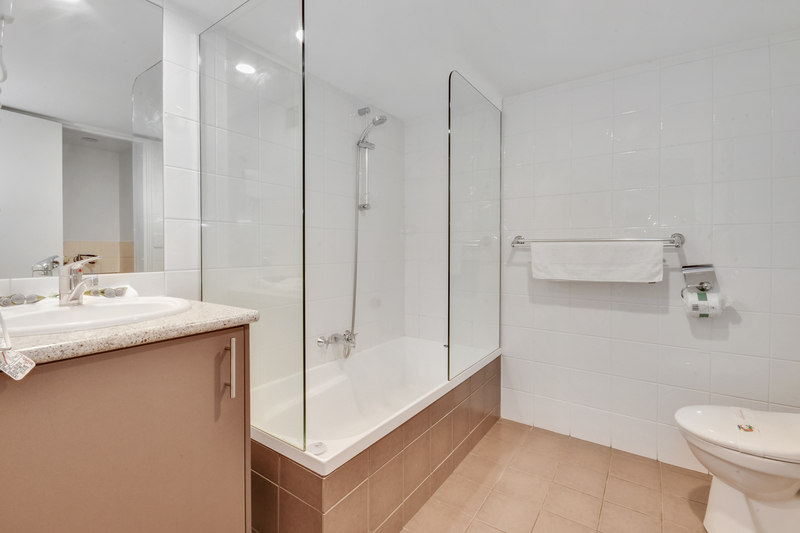 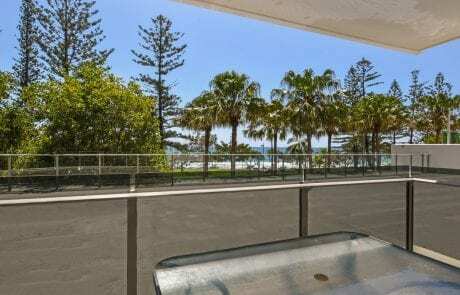 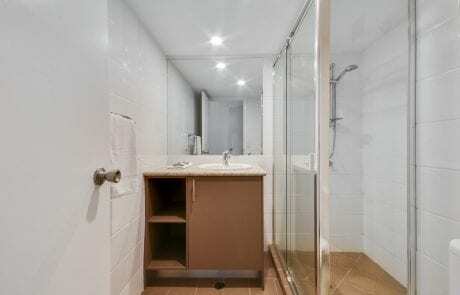 With cooling breezes and Beach lifestyle, this apartment is the ideal Mooloolaba holiday. Enjoy unlimited WIFI along with many other features this beautiful apartment has to offer.